This 4 hour small group tour will take you to some of the most distinctive sights of Budapest, such as the historical Castle District with the Royal Palace, the Matthias Church and the Fishermen’s Bastion and the Heroes Square with the lively City Park spreading behind it. Whether you are a photo pro or just curious how to take the best shot of a beautiful monument, you are guaranteed to leave with a new set of picture-taking skills and an unforgettable experience. Your guide will share exciting and interesting photography tips and tricks for composition, framing and settings along with some truly fascinating techniques on each site. What’s more, the professional photographer will take a portrait picture of you on each location, so you can show off after the tour. As a gratis, the tour includes a neat little photo album with all of your best pictures inside, printed on photo paper. The tour comes with full transfer service including pick-up, drop off and the journeys between the distinct locations. The tour starts on your request at any time between 8AM and 6PM. 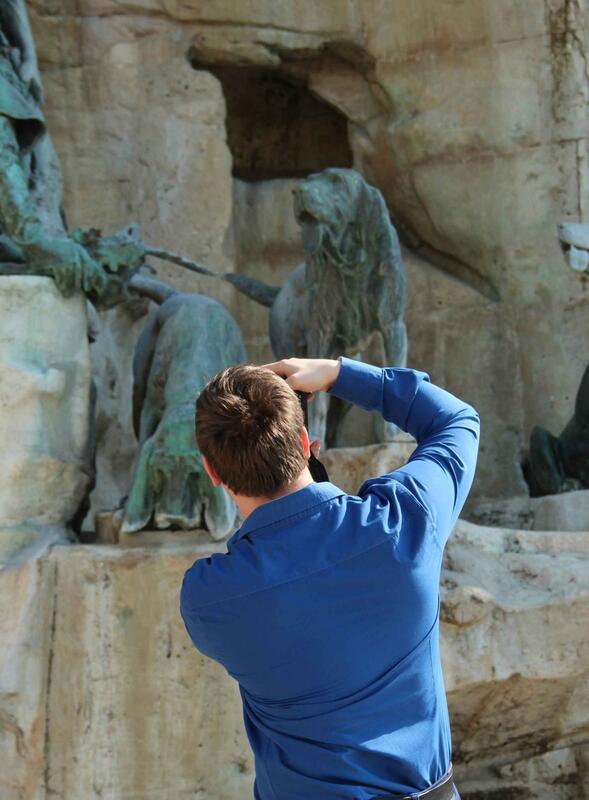 Get the best possible picture of Budapest and learn about the craft of photography along the way!